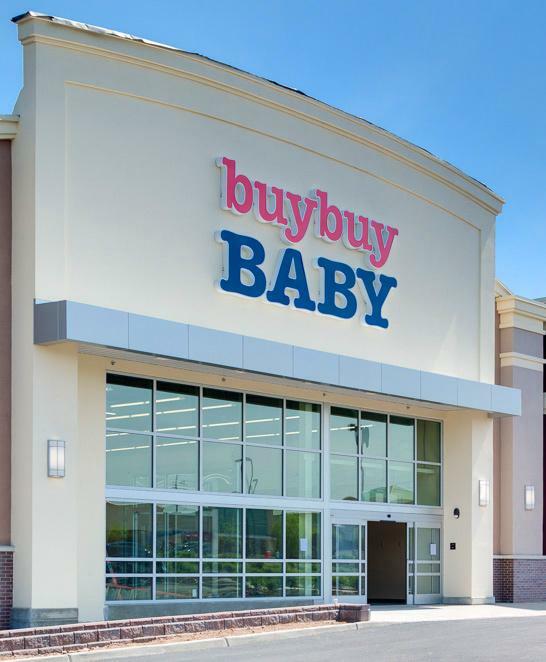 Buy Buy Baby in Fort Myers include a nursing mothers room where moms can take a moment to breastfeed their babies or pump milk when needed. Amenties include a very comfy padded chair, a changing station, electric outlet for mos with using their powered breat pumps, and a closed door. This store is very nursing mom friendly as is common among most Buy Buy Baby maternity stores and moms are always welcome to express milk if they're shopping or just passing through.